YSR Congress MP filed a petition in the Supreme Court on Tuesday opposing the constitutional status of the Bill passed by the Lok Sabha for the bifurcation of Andhra Pradesh. Rajamohan Reddy, the petitioner, proclaimed it as unconstitutional the Cabinet Resolution of October 3, 2013 approving the proposal of Union Home Ministry for creation of 29th state of Telangana out of Andhra Pradesh. The parliamentarian sought the proposed Andhra Pradesh Reorganisation Act, 2013, as illegal, arbitrary and ultra vires of the Constitution. 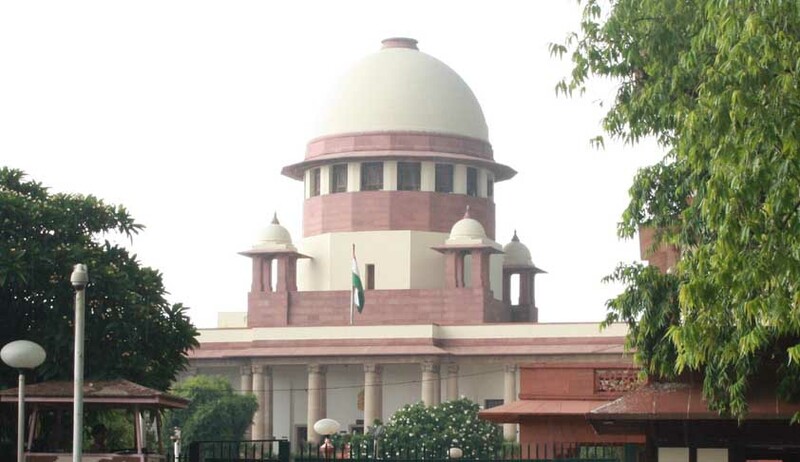 Two petitions challenging the separation of Andhra Pradesh, filed on February 7 and 17 respectively, were denied of trial by the apex court as the bench declared the plea as “premature”. The Bill which shall give birth to Telengana is yet to get approved by Rajya Sabha. Justice H L Dattu headed the bench on both the proceedings session quoted court's judgment rendered on the November 18, 2013. On all of the occasions the basis for dismissal of petitions was mutual. .
On February 7, the court rejected to stay the tabling of Telangana Bill and on February 17, it refused to hear the two petitions challenging the division of Andhra Pradesh for the creation of Telengana. Henceforth, the apex court had said it cannot take a different stand and different view from what it had taken on February. "Parliament is seized of the Bill. This is not a time for court to look into it. We understand your (petitioners) point that it is introduced," the bench had contended.